No unrealistic claims…just real results. 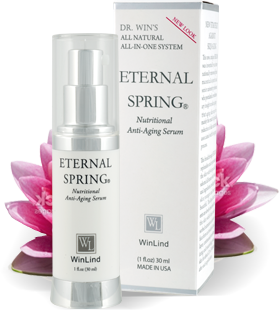 Eternal Spring Nutritional Anti-Aging Serum promotes natural cellular growth, keeping your skin healthy and young-looking. Better Than Natural. It’s Body Natural. Eternal Spring Nutritional Anti-Aging Serum is based on a proprietary formula that contains 46 body natural ingredients. Body natural being endogenous ingredients that naturally exist in your body. The secret to beautiful skin is inside you. 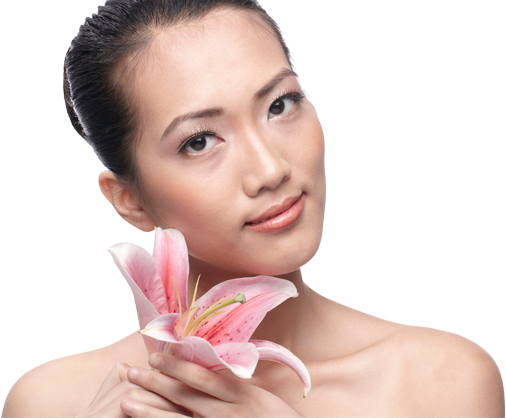 natural nutrients to create healthier, softer, fuller skin. 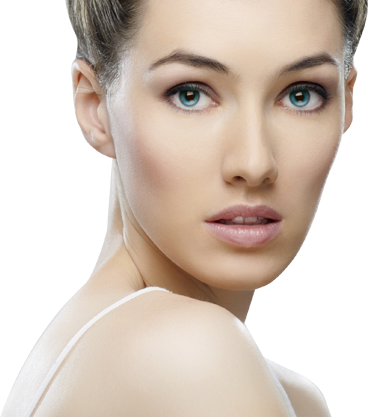 A New Revolutionary Strategy to fight the skin aging process. One product, one step with 46 body-natural ingredients for all-day protection and hydration. of the world’s top pharmacokinetics scientists specializing in body and skin absorption.